AG Gases Ltd are an independent family run British specialty gases company, with a local North Africa presence. 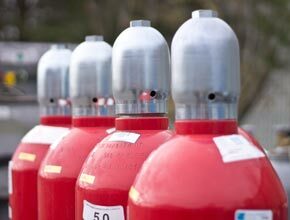 Our main focus is to give our customers gravimetrically produced, high precision calibration gas mixtures conforming to ISO 6142, along with a range of high purity gases and pressure control equipment, used for instrumental analysis and gas detection applications. AG Gases' senior management have many years experience in the European and International markets and now offer this knowledge to benefit Egyptian and North African customers. Disposable Cylinders, High Pressure Cylinders, Pure Gases, Industrial Gas Mixtures, etc. 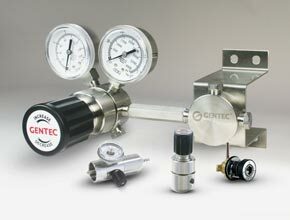 Gas Regulators, Valves Tube Fittings, Medical Gas Equipment, Industrial Gas Equipment, etc. 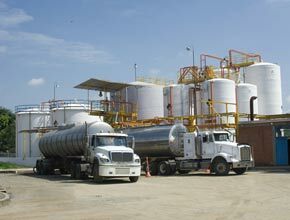 Consultancy, Installations, Transportation, Industrial Gas System Design etc.